Click here to get all of the Shelley Moore Band's music. 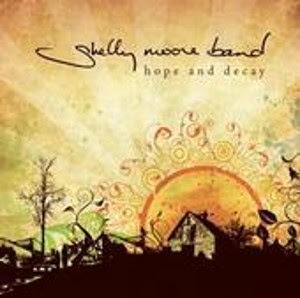 Click here to go to the Shelley Moore Band's website. Go here to find the Shelley Moore Bands in myspace. 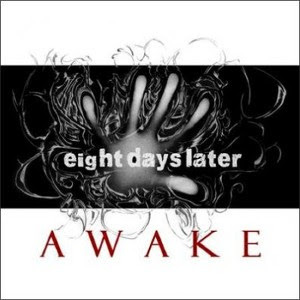 Click here to buy Eight Days Later album "Awake". Click here to go to Eight Days Later's website. Go here to find Eight Days Later in myspace. Click here to go to Frank Hart's website. Go here to find Frank Hart in myspace. Buy Frank Hart's album "Human Litergy" by going here. Find Awaken the Hero in myspace by going here. Click here to go to Awaken the Hero's website.